Well hello friends! I am excited to get this post to you! I have been busy working on some close read-ness for my classroom next year! The best thing about it…if I need it- you get it too! 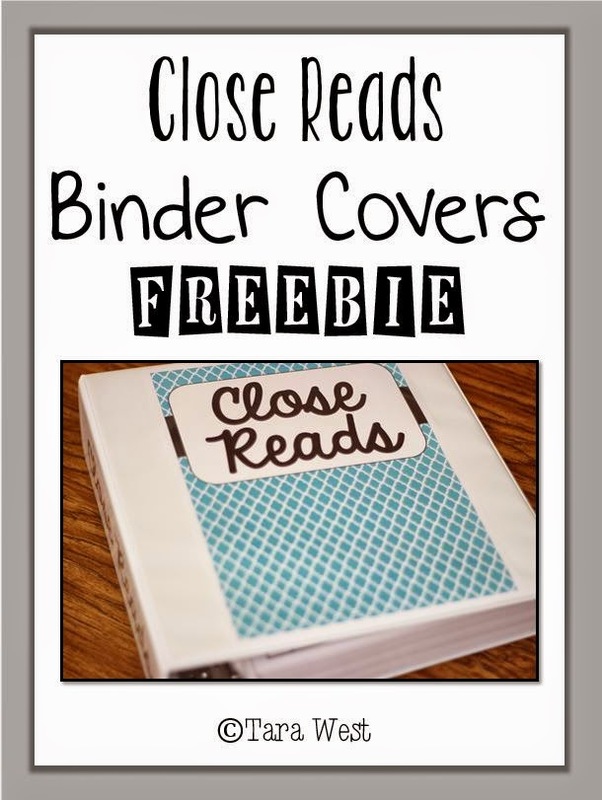 This post is a quick run-down of close read freebies I have offered in the past and a couple new ones as well! 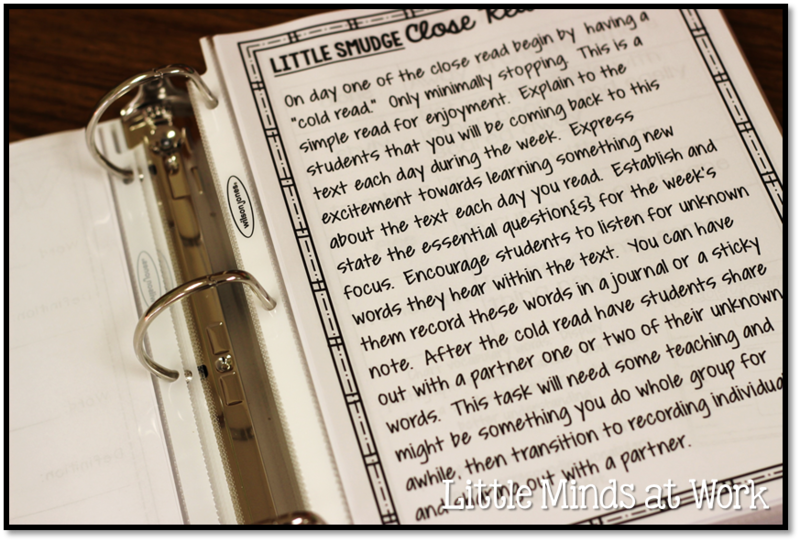 If this is one of your first times looking at my close reads, you will want to read THIS very informational blog post on day to day routines of close reads! Up first is VOCABULARY! Truly one of favorite parts of the close reads! Below is a “pretend” version of what my vocabulary wall will look like last year. 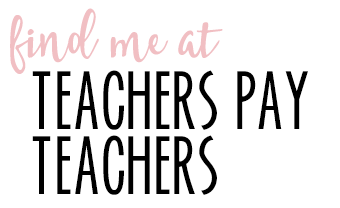 Not sure about you, but I need a visual 🙂 A sweet friend is going to make me some vinyl headers for my classroom. Honestly, I don’t I even know what those machines are called…the only vinyl I can do is the numbers you can buy at Lowes for your mailbox…even that will be a stretch for me! HA! Anyway, last year you saw many pictures of my vocabulary charts! Well, I loved it, but when I would make a mistake on my poster I would have to start completely over and it got a little annoying! So, now the words will be on the dry-ERASE board so I can easily correct it! 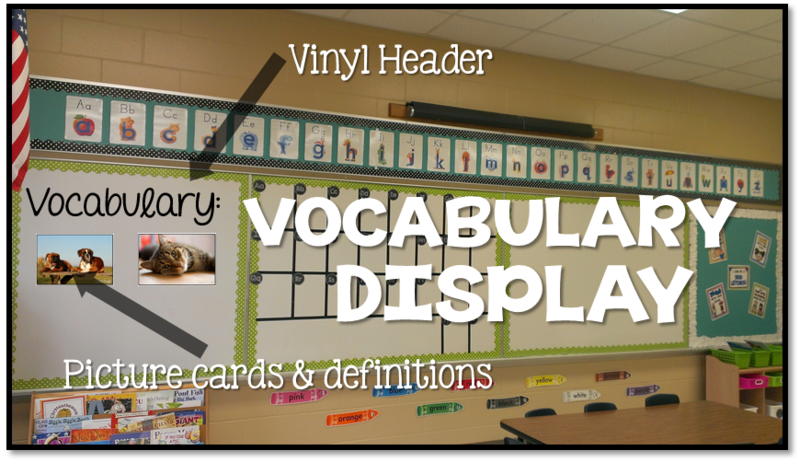 I will also have my large picture cards displayed with the definition! You’ll notice that this is directly next to my word wall- PERFECT! I recently shared this picture card on my Facebook! This one is for the word- marveled! 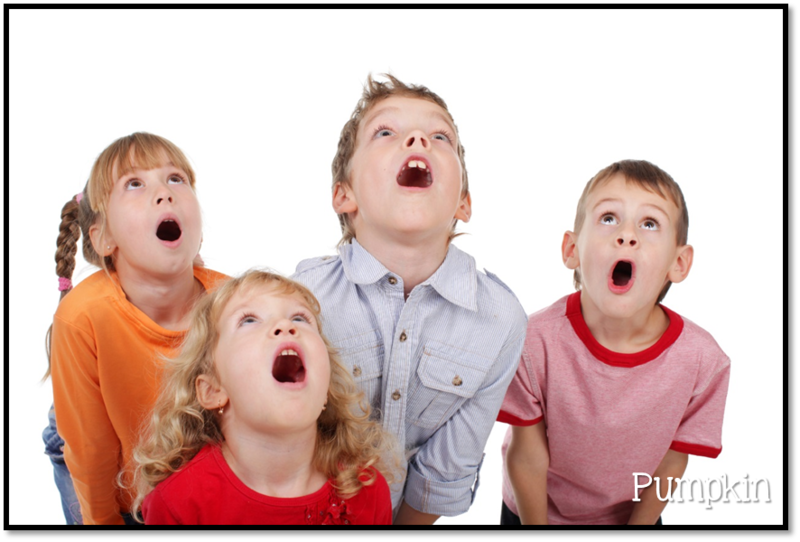 I think the kiddos will have a blast making this face! 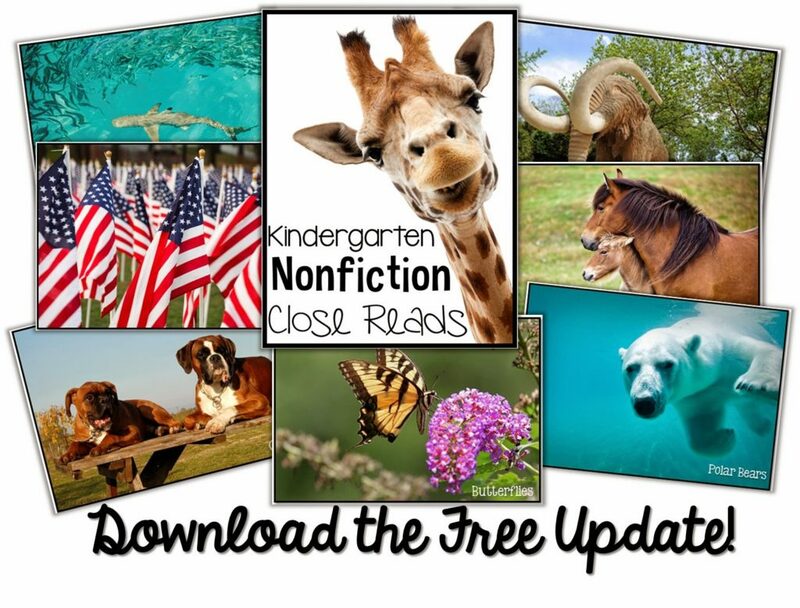 If you have yet to download the updated packets to get your freebie picture cards you can do that now! All packets have been updated- the bundle and smaller packets! Have you taken a sneak peak at my close reads for next year? 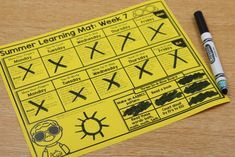 If not you can download the freebie curriculum map. It just shows you what close read I will be doing throughout the year. I worked really hard to get all of my close reads to align with season, holidays, special events, etc. I know we all have different schedules so you will just have maybe use mine as a guide when planning yours! 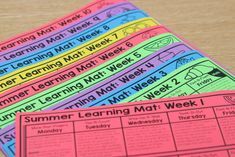 If you are following my curriculum map that I posted above you’ll notice the first five close reads I will teach next year are; Little Smudge, Rainbow Fish, Three Little Pigs, Apples, and Fall. 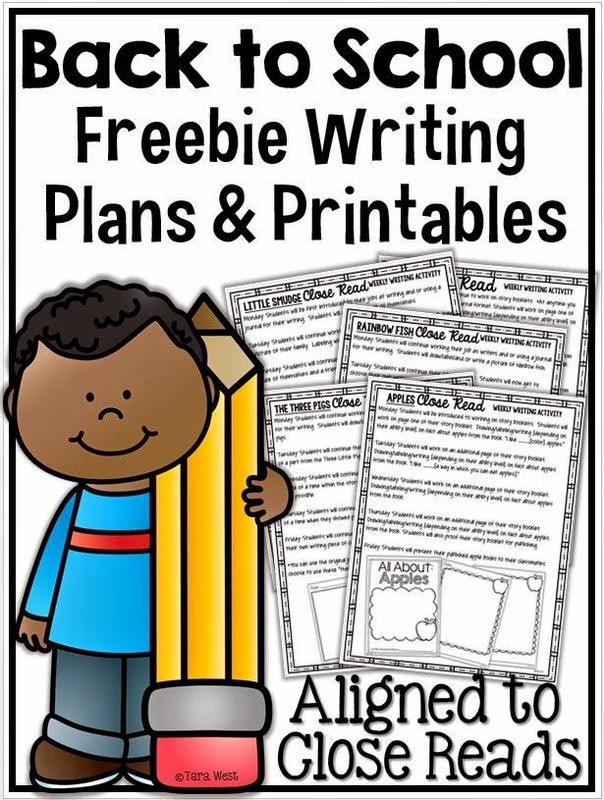 I thought it would possibly help in that crazy back to school time to give you a little freebie writing planned according to the close reads! 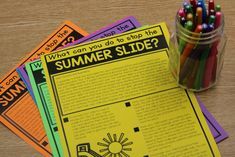 Each week has a little quick rundown with an idea for writing and printables/writing templates are included. Please note this is just a writing idea for each day…it does not include a true mini lesson for each day! 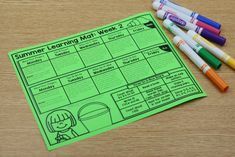 You can check out this freebie by clicking below! 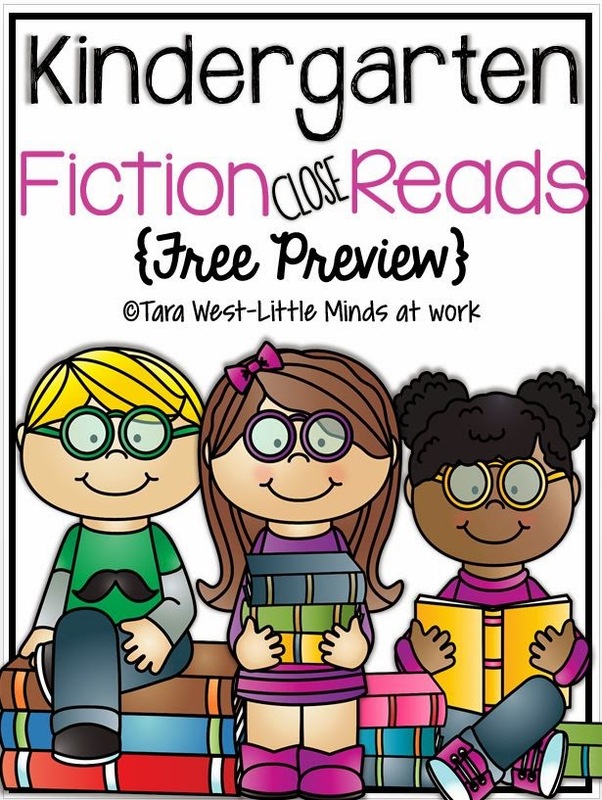 If you are just getting started with close reads you will want to check out these freebie fiction and nonfiction close reads! 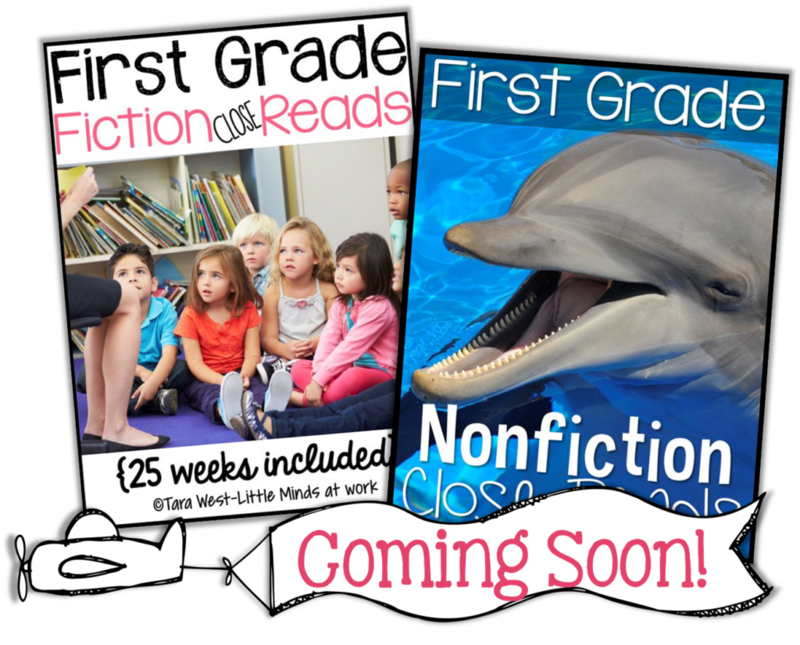 Lastly, I am VERY excited to announce that I will be making fiction and nonfiction close reads for first grade! 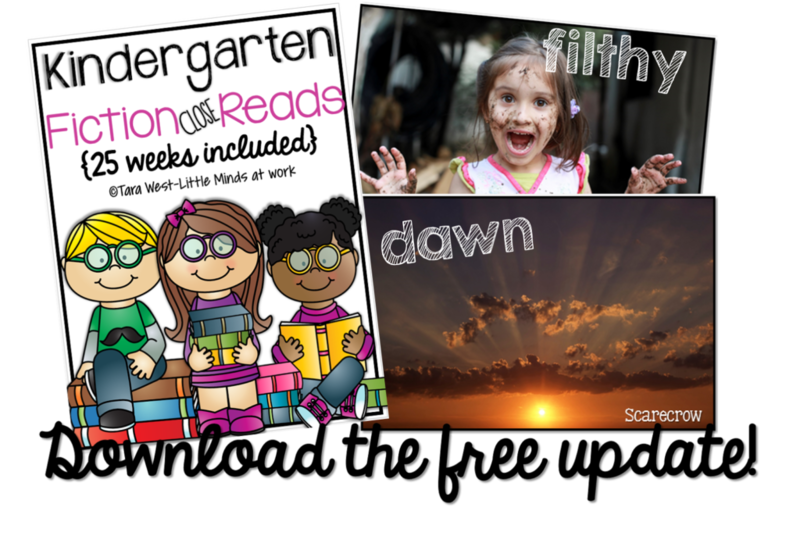 They will be based upon the same books I have for my Kinder close reads…just more rigorous! 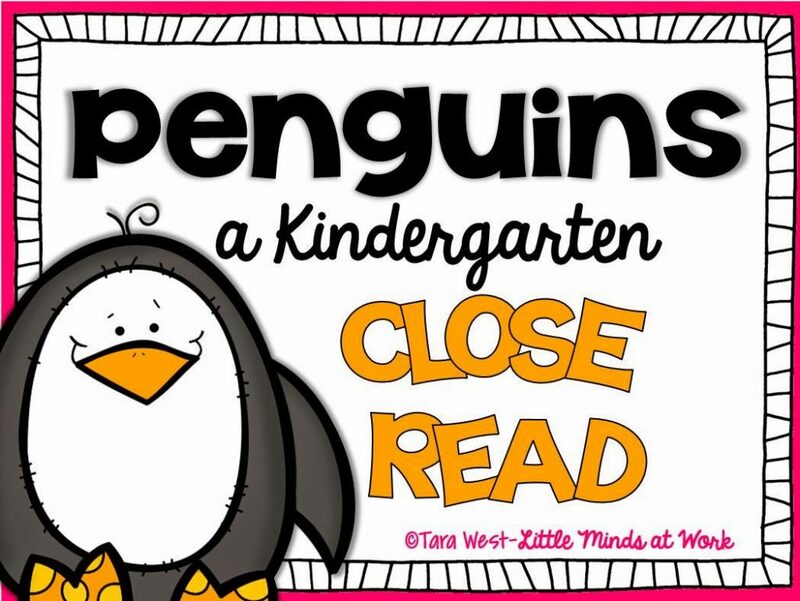 If you would like to see the book list for the first grade close reads you can view that HERE! 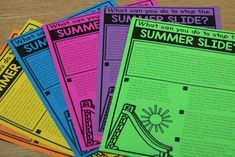 Alright, I’m sure as the summer goes on and I get back into school I will find a few more ways to enhance our close reads! Until then…have a great week! 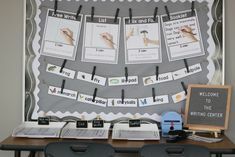 Thanks so much for the wonderful back to school writing resource. You are so generous! 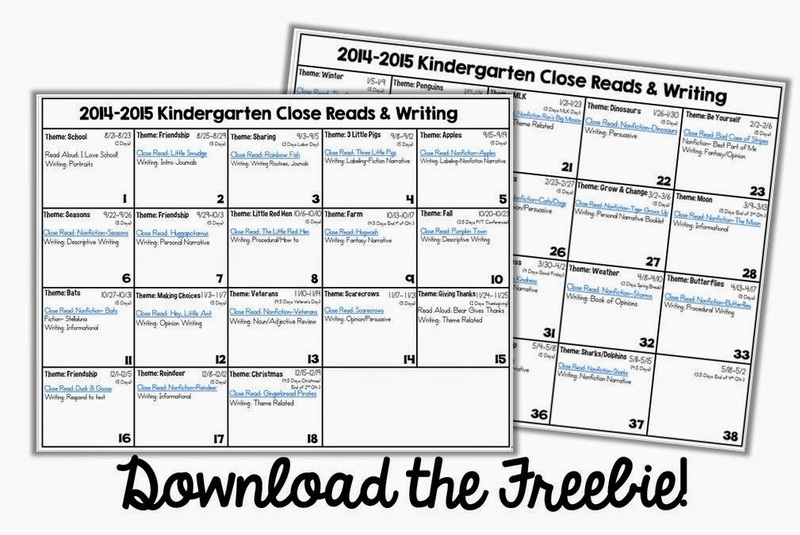 My kiddos loved close reads the last few months of school and I am so looking forward to being able to use these for the whole year. 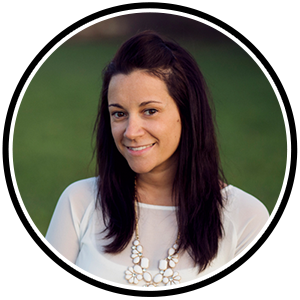 I'm changing from 2nd grade to kindergarten in the fall and can't get enough of your blog! I'm very excited to try out all your great products. Thanks for being so generous and thorough.